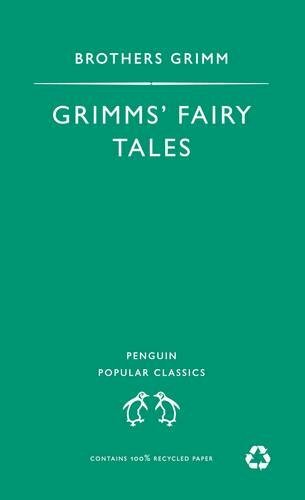 Jacob Ludwig Carl Grimm, (1785-1863) and his brother, Wilhelm Carl Grimm, (1786-1859) were born in 19th century Germany to a large family. The family was poor but their generous aunt made it possible for them to attend the University of Marburg. Jacob studied medieval literature and the development of language. He and Wilhelm had intended to become lawyers but after one term at the University of Gottingen they both became entranced with folklore. They became known as "The Fathers of Modern Folklore Science". 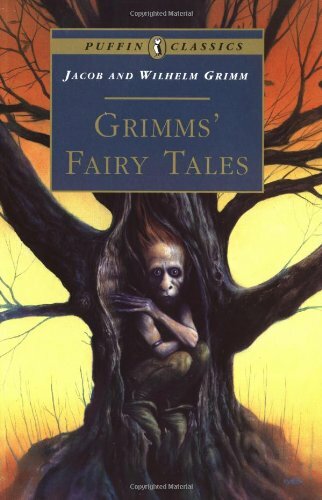 Their contributions to storytelling established folklore as a field for scholars. 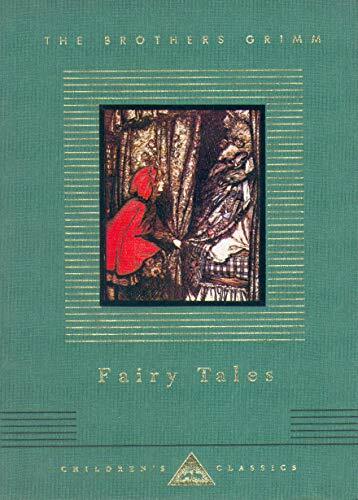 Their stories set the standard by which future folklore artists would be judged. 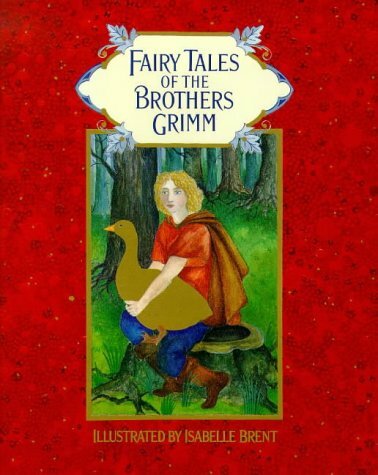 Wilhelm Grimm was more textual and artistic in his literary endeavors and spent many of his years as a librarian at Gottingen, and later, in Kassel. He was a gifted story-teller and music lover. Jacob lectured on ancient law, literary history and philosophy. 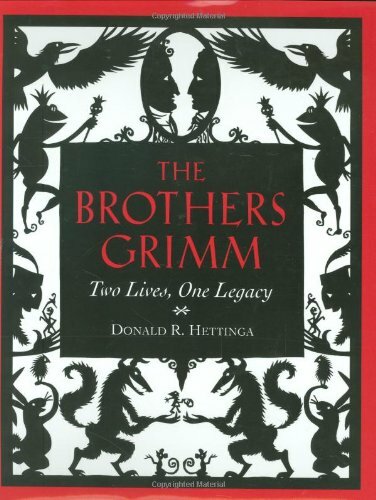 The Brothers Grimm however did not write their Fairy Tales for pure entertainment of children. With these publications they wanted to show, that Germans shared a similar culture and advocate the unification process of the small independent kingdoms and principalities. So, their purposes were political as well as literary. They began their work, not with children in mind, but to earnestly strive to document the origins and development of language. Their passionate concern for the sources of their tales drove them to record accounts exactly as they were heard. They did not tamper with the language or the plots, as other folklore artists sometimes did, in the interests of popularity. Sources for their stories were the "story-wife", Wilhelm's wife (Dortchen Wild). Dortchen had five sisters, many relatives, in-laws and neighbors who enjoyed telling stories. 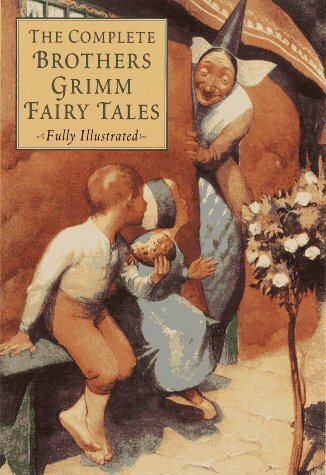 Popular tales Hansel and Gretel, Mother Holle, The Goose Girl and Rumpelstiltskin are attributed to a member of the Wild family. The first publication of Kinder- und Hausmarchen (1812), "Nursery and Household Tales", was poorly received. 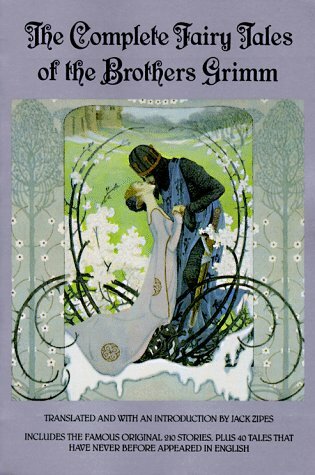 It was not as popular as Perrault's works, but the book enjoyed reprint after reprint. It is still being printed today in 2002! 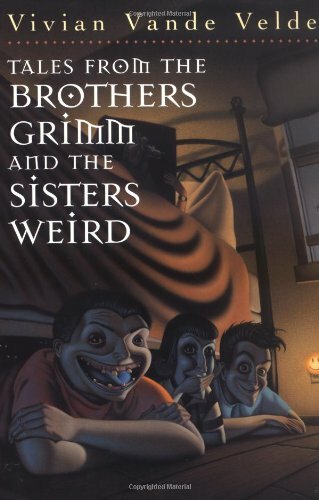 After settling in Berlin in 1841, Die Bruders Grimm were both professors at the university until their deaths. "Uncle Jacob" shared lodging with Wilhelm and Dortchen while living in Kassel. Wilhelm died in 1859. Jacob passed in 1863. That time was their longest separation, having shared the same table and bed as young boys.